The Jubilee Jumping Co. Double Dutch Try Outs — Princess, Inc. The Founders & Administrative Team of Princess, Inc. (Indra, Automne & Nicole) have joined forces with the Founder/Owner of The International Double Dutch League & Jump Kids Health, Ms. Laila Little and started the first ever competitive Double Dutch Team in Atlantic City. 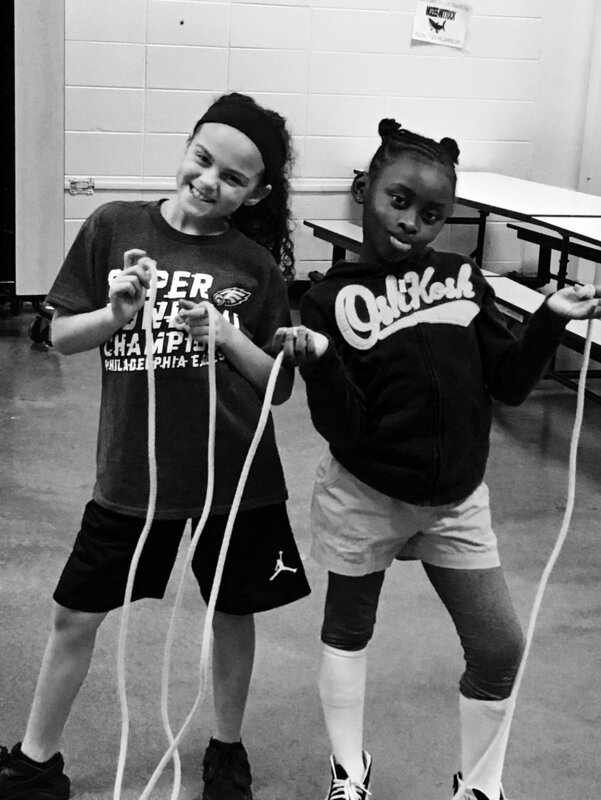 Through Double Dutch--teaching young ladies how to use their bodies in a positive way, developing healthy self esteem, teamwork...and so much more! Its like mentoring & community service on steroids!!! Practices are every Tuesday & Thursday...email for details and sponsorship opportunities!!! !